Many people might think that learning coding is something that is only for adults looking to further their career, but it turns out that it is also something that is great for children as well. Parents are always trying to figure out different ways to prepare their children for success in the future and a Champions Academy coding classes for kids may be exactly what they are looking for. Learning coding at a young age is a great way to prepare your children with the right skills for adulthood in the 21st century while helping to hone their academic skills in many different subjects. They may even discover a love for coding that could lead to a lucrative career in the future. Literacy in the digital age that we live in is extremely important and coding classes will help them understand technology and even how to innovate it. They will also feel empowered with their knowledge and skills to do something in the world. Even just tinkering with coding has led to kids doing some extraordinary things that have helped them spread the messages of kindness and tolerance. There is also a lot of demand for people who know how to code when it comes to career and also just for workers in the field of technology in general. 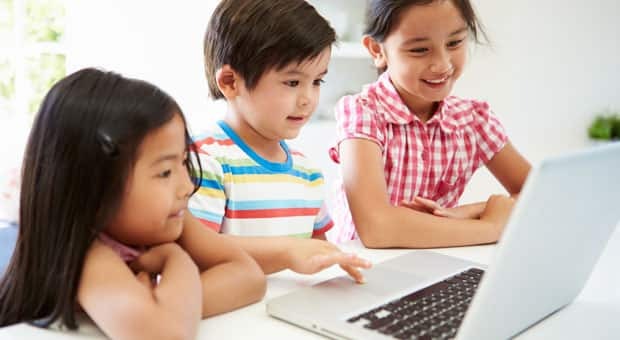 When children are able to start learning and developing their skills early in coding, you are setting them up for a good career in technology early on. Communication is important for everyone, especially the ability to communicate logically. Coding helps children develop their skills in this area both verbally and written. After all, they are technically learning a new language when they learn to code, sometimes several! Coding also teaches children to focus and to not give up. You have to be quite organized to write code, especially when the program becomes longer and more complicated. One of the arguably hardest parts when it comes to coding is the process of debugging. It takes a good about of perseverance to get through this process as it can be quite frustrating. When they are able to overcome this, the results are quite rewarding and can make them feel accomplished. One of the most obvious things that coding helps children in school is the subject of math. Math and coding go hand in hand, and you must have a strong grasp of the subject to advance in coding. Many children and adults don’t understand how math will be useful to them in life, but coding shows them a real-world situation in which it needs to be used. In addition, coding helping children learn how to plan and also how to be concise to avoid unneeded code. This can help improve their writing skills. Children will also be able to unleash their creativity through code. Many children create games and stories through coding, and they will learn to experiment with different coding methods.